Enjoy the dolomiti superski pists with the benefit services of our ski and snowboard rentals! Our Intersport ski & board rentals in Santa Cristina and Selva Val Gardena are awarded with the “Rent & Service Quality” label and are particularly recommended. This label is a guarantee for experience, excellent quality and kindliness. 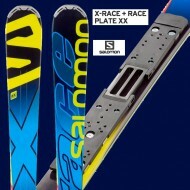 Skis, snowboards, ski touring skis and more. Book online and save time and money! If you rent your skis or snowboards from Intersport ski hire, the storage is free of charge in our stations in S. Cristina and Selva Val Gardena. We pick you up at your hotel and take you to our shop to rent your equipment. Afterwards we take you back to your hotel. 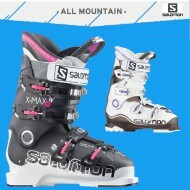 We offer 3 ski rentals and sport shops. 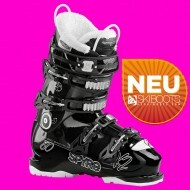 During business hours you can change skis and boots in Selva Val Gardena and Santa Cristina. 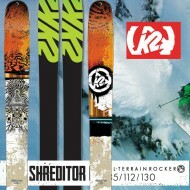 The new trend of rocker technology is an evolution of the traditional ski construction. Rocker skis and snowboards offer superior float in the soft snow and increased ease of turn initiation with less chance of “catching” an edge. 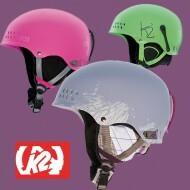 FREE helmet for children and young people up to the age of 14. 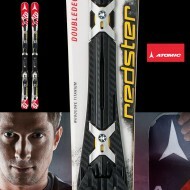 Only the latest carving skis for more fun and fastest learning. 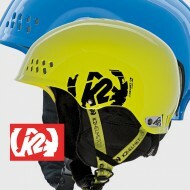 Optional back protectors for greater safety on the slopes. 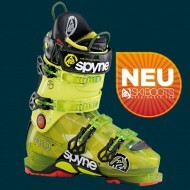 3-4 buckled shoes for optimum ski control. 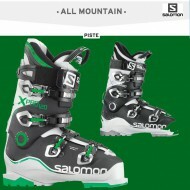 FREE exchange possibilities in our ski stations. 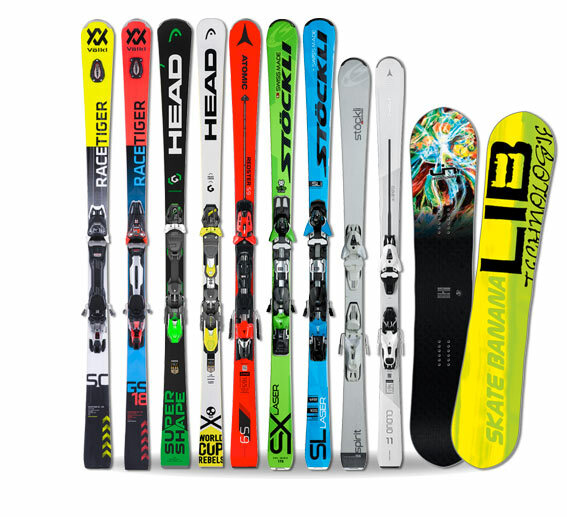 FREE ski depot for borrowed equipment. The best vantage points at an altitude of 2000 m in Val Gardena. Seceda, Ciampinoi, Piz Sella, Plan de Gralba and Dantercepies. From there the most beautiful alpine ski slopes start to Val Gardena and the Sella Ronda in the Dolomiti Superski skiing area. The south-facing slope above the Col Raiser skiing area with a panoramic view on Sassolungo and Sella. Wide slopes, sunshine, gourmet huts for foodies and long slopes to Santa Cristina and Ortisei. Seceda is connected with the Dolomiti Superski ski carousel by the underground funicular Gardena Ronda Express. The skiing area of Ciampinoi with the world famous “Saslong” World Cup downhill, where each year in December two World Cup races take place: a Super-G and a downhill race that reaches a top speed of more than 120 km/h! The Piz Sella – Plan de Gralba skiing area is located at the foot of the majestic mountain Sassolungo (3141 Mt). 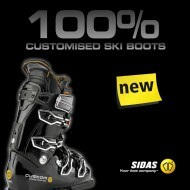 Ideal slopes for beginners as well as for advanced skiers. The various snow-parks and boardercross slopes are the ideal meeting place for snowboarders and freestylers. The Dantercepies slopes are known for their perfect preparation. 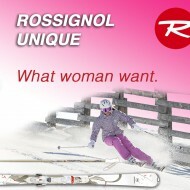 Among them you’ll find the women’s downhill slope of the Alpine Skiing Championships organized in 1970. Red and black slopes guarantee breathtaking descents. 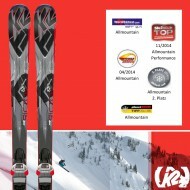 TOURING SKIS: Dynafit. 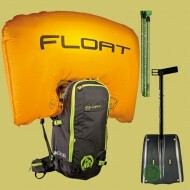 Avalanche Rescue Kit: K2 backpack with “Float” Airbag, probe, shovel and transceiver.